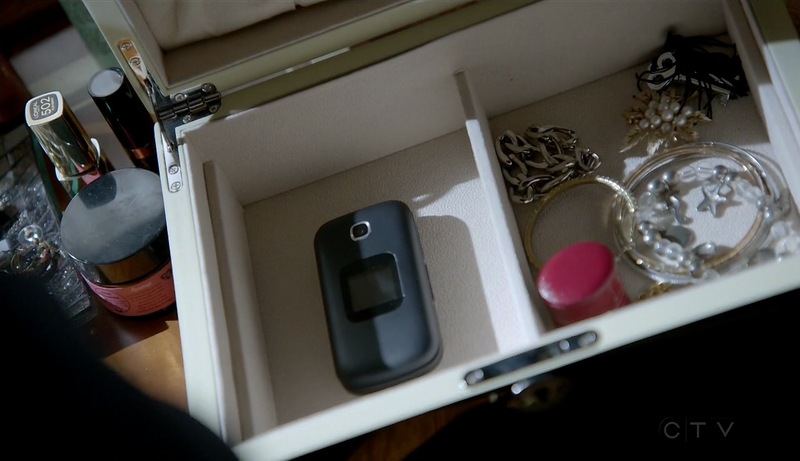 There are a face cream jar and two lip colours on Annalise Keating’s dressing table. 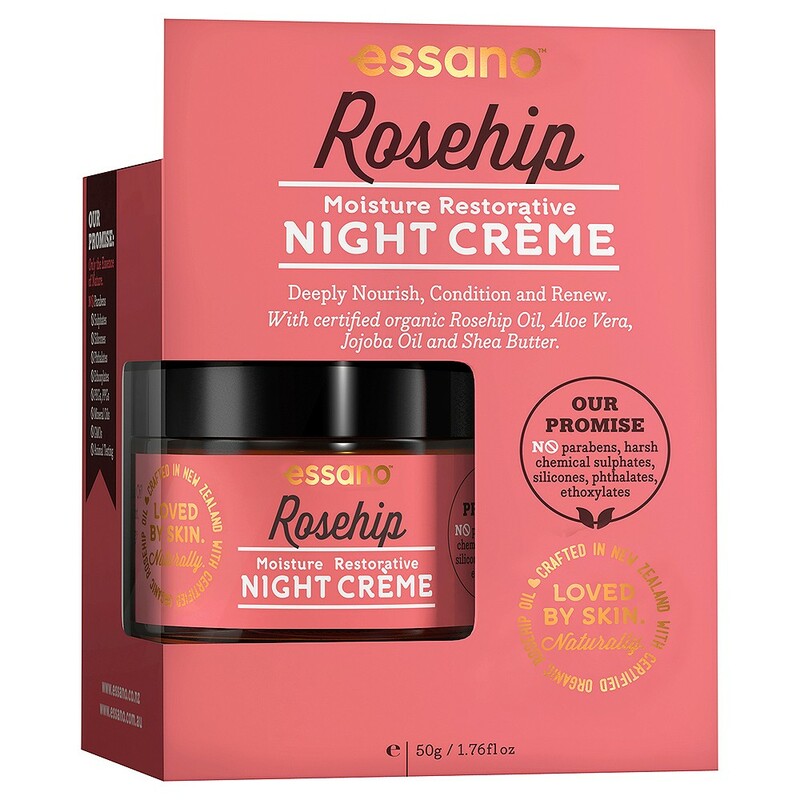 The face cream is Rosehip moisture restorative night crème by Essano, a brand from New Zealand. 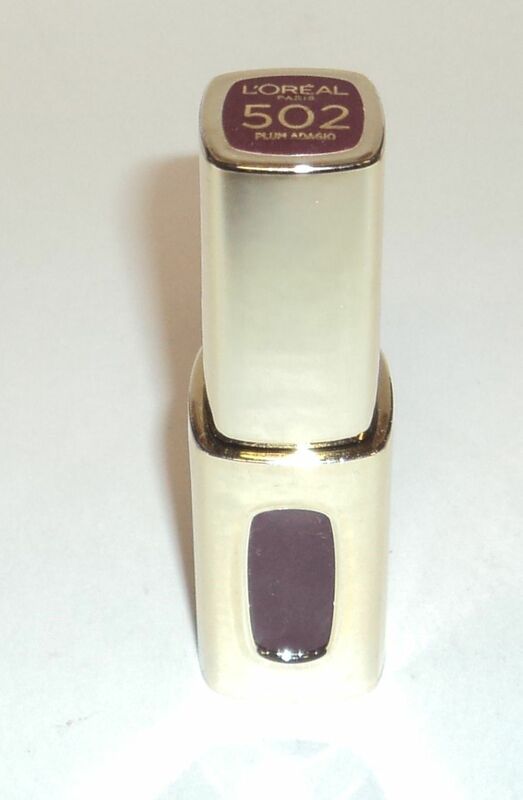 The lip colour with the golden case is L’Oreal Color Riche Extraordinaire liquid lipstick in #502 Plum Adagio; the other one is a lipstick by Revlon.